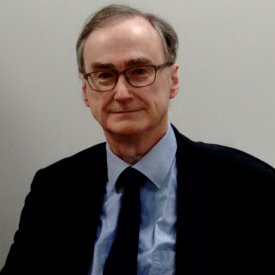 David established David Tagg & Co in 1998 having studied Law at the University of London (Queen Mary College) and the College of Law in Chancery Lane. 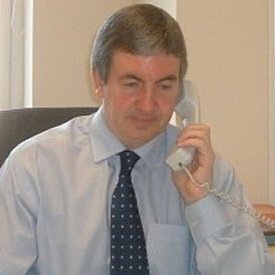 David specialises in private client work (including financial disputes arising from Divorce and relationship breakdowns and also in relation to wills and the administration of estates). David is a member of the Law Society Family Law Advanced Panel of solicitors and is also a member of Resolution. Inter-Export LLC v Townley & anor  EWHC 530 (Ch). Salvidge v Hussein  BPIR 4. Landlord and Tenant, Property Disputes, Land Disputes, Boundary Disputes; Professional Negligence; Contract Disputes including Building Contracts; Family and related law including Wills and Probate; Employment. Admitted as a Solicitor of the Supreme Court in 1986. Malini is a solicitor with over 10 years experience specialising in Family Law. 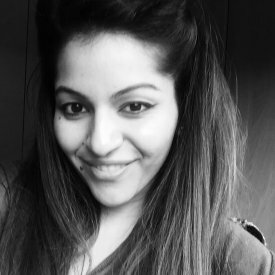 Malini is a member of the Law Society Family Panel and also a member of the Law Society Children Law Panel (Child and Adult representative). 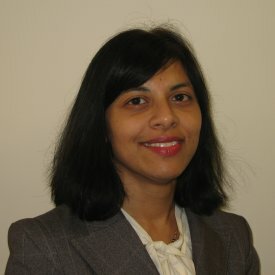 Malini is experienced in dealing with family law matters including divorce and children residence and contact matters. Malini can give specialist advice in relation to Local Authority Care proceedings cases. Neil is a lawyer with over 40 years experience specialising in all aspects of Residential and Commercial property conveyancing and is a Fellow of the Institute of Legal Executives. 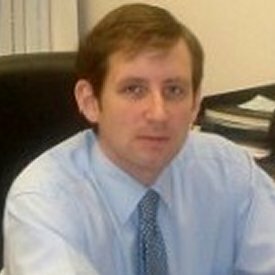 Neil joined David Tagg and Co in 2004 and trained and worked for many years with a well known and regarded firm of solicitors at Lincolns Inn in the City of London. Divya is an experienced paralegal assisting in our property and family law departments. Divya studied law and has passed the legal practice course for those training to be a solicitor. 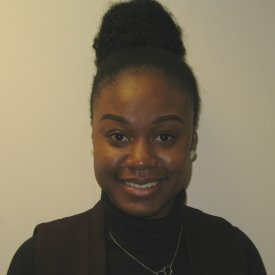 Evelynn Adussei - Member of the Chartered Institute of Legal Executives, works with Neil Rapp in our property department specialising in sales and purchases of houses and flats. 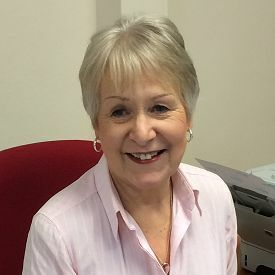 Rowena Warth is a legal secretary with over 40 years experience in our conveyancing department and primarily assists Neil Rapp with all aspects of residential and commercial conveyancing work.